SID 15th Anniversary Asia Tour "The Place Where We Love Most 2019"
SID (シド) was founded in 2003 by vocalist Mao (ex-Shula) and bassist Aki (ex-Ram Rem). 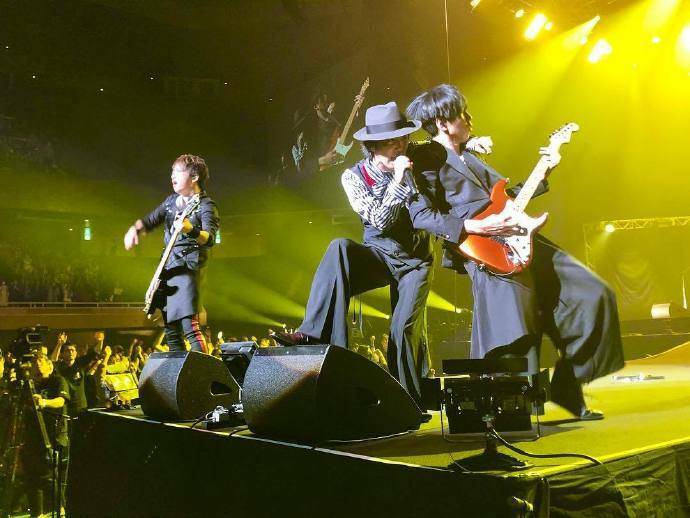 They were joined by two support members, guitarist Shinji (ex-Uranus) and drummer Yuuya (ex-Shula). The four of them released the band's first demo CD, Yoshigai Manabu 17-sai (Mushoku) (吉開学 17歳 (無職)), on mini-disc that August and soon after, they signed on with Danger Crue Records. 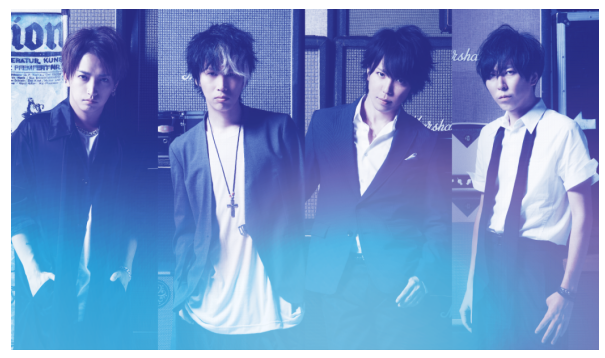 Though SID technically began in 2003, the band considers January 14, 2004 the date of their 'birth' as it was announced at their show at the Meguro Rock May Kan that Shinji and Yuuya would be joining as official members. With their line-up now complete, they released their first single "Kaijou-Ban"(会場限定盤) in March before traveling overseas for a two-day performance at the American convention Anime Central in May. The young band made quite an impact, gaining a number of international fans, and they have since expressed their desire to return to America once more. SID heated back up in the winter months, releasing their first full album, Renai(レンアイ), and taking part in both their label-sponsored 'tenka' event put on every Christmas and the Beauti-Fool's Fest 04 event sponsored by Fool's Mate magazine. 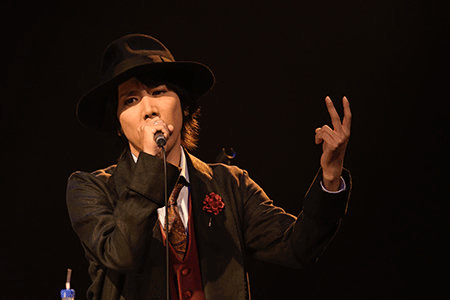 They continued to participate in lives and events well into the next year, which included their first one-man tour. The release of their second album followed. The band started off small, but not without a certain charming flair. Where most bandsmen handed out fliers, they also used megaphones as a means of personal promotion. Despite having only a small collection of songs to offer, they worked relentlessly to produce more. Their releases varied widely in style and composition, and the band made it an obvious goal to appeal to a broad audience - a plan which obviously worked. SID grew rapidly in their initial years, at a rate which surprised numerous publications and notoriously earned them the title "the monster band of the indie scene". 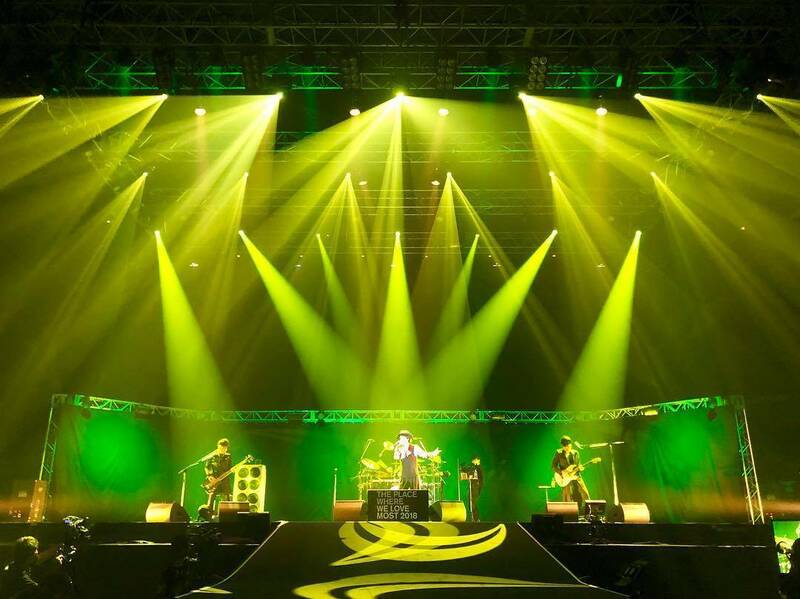 2006 was a big year for SID: they broke into the Oricon top ten for the first time with their summer single, "Chapter 1", and they were able to play a one-man at the famous Nippon Budokan live hall. They finished the year with the release of their third album, play, and a new one-man tour that took them throughout Japan. The following year brought a slew of new singles, including September's "Mitsuyubi" (蜜指), which was the band's first to reach the Oricon top five. 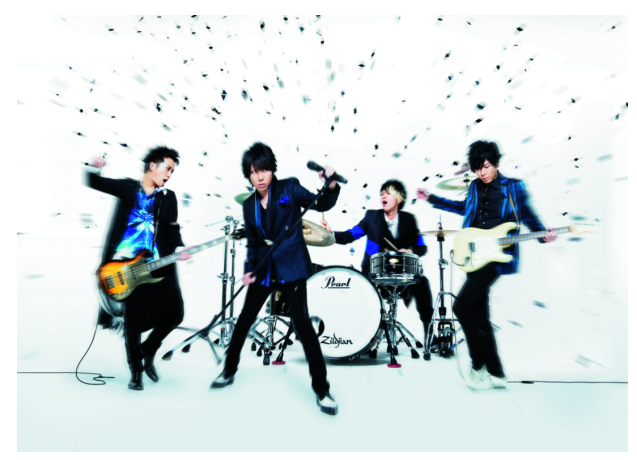 In early 2008, SID announced they would be going major with Sony Records and later put out "Monokuro no Kiss" (モノクロのキス), their debut major single. The single’s title track was used for the opening of anime "Kuroshitsuji" and the release was also available in four versions, one which was a special Kuroshitsuji version featuring the two main characters on a cardboard sleeve. 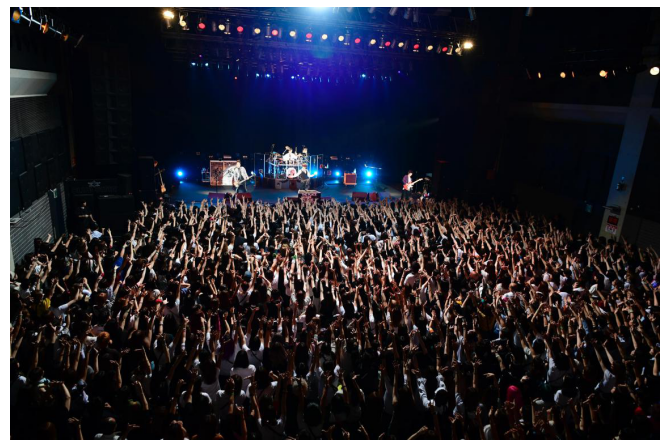 Their debut concert at Nippon Budokan sold out in under two minutes in November 2008. Their late single "Enamel", was used for the opening of Black Butler:Book of Circus.